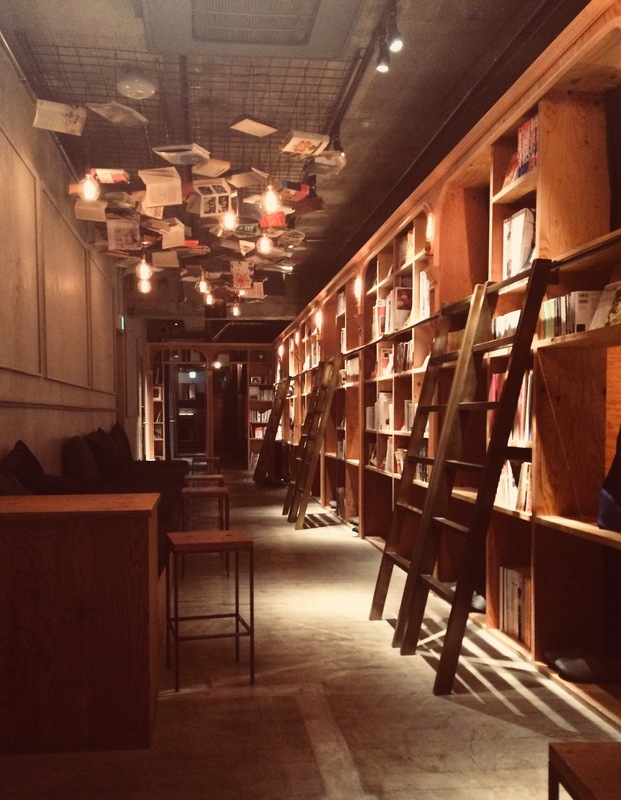 Only a stone throw from Ikebukuro Station is the Bed and Book hostel - an oasis for any book lover. 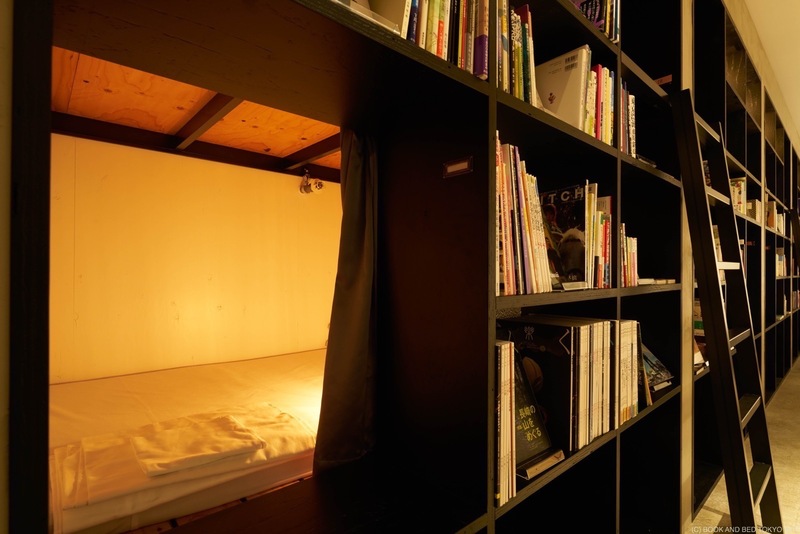 Known as a "tomareru honya" ("the bookstore you can sleep in"), the hostel boasts over 1700 books and comics in Japanese and English, which guests can read in their bed inside the bookcase or on one of the many large couches around the hostel. The idea behind the hostel is that you can fall asleep reading one of the many books, which I did on a few occasions. It is because of this that the hostel doesn't offer fluffy pillows, expensive mattresses or lightweight duvets, as their focus is on providing the blissful experience of falling into an instant sleep while reading a great book. Although you don't have to be a guest at the Bed and Book to enjoy the quiet, secluded industrial space and all of its books. Bed and Book offers the large collection of books and of course its comfy couches to any bibliophile between the hours of 13:00 and 17:00 for a fee of Â¥500 an hour.